needs of Generation X, Y and Z in the workplace. In recent years, HR managers have been faced with concerns relating to managing employees from different generations at the place of work. 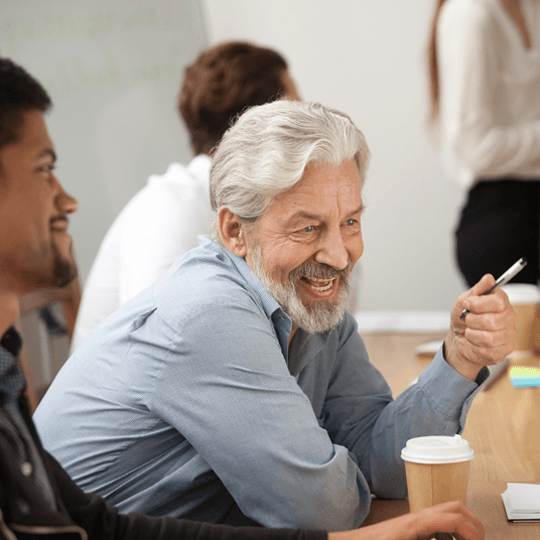 Generational Insights highlights the differences (and the similarities) that exist between Generations X, Y and Z in order to help businesses adapt their systems and strategies to create a synergised workplace. Do you find yourself asking ‘What can I do to keep my employees happy at work? What keeps people motivated and engaged? How can I retain my employees’ – If you do, we’re not surprised. Today’s workforce is made up of 5 different generations with each generation bringing their own baggage of what they perceive work to be and the role it plays in their daily lives. For the first time ever, HR professionals in Malta can dive into a dynamic report which will help them understand the similarities and differences amongst the different generations. To this, Esprimi has interviewed over 1,000 people who fall into the categories of Generation X, Y and Z.